“These, extended hours give those whose ‘9-5’ work schedule might not have allowed them to enjoy Haddonfield during the week – to head over after a busy day to enjoy a meal and perhaps a relaxing stroll – while also taking care of some shopping errands,” said Remi Fortunato, retail recruiter for the Partnership for Haddonfield. Shoppers are invited to take advantage of these extended hours – which are a permanent enhancement to the Downtown Haddonfield experience. From fashions to gift ideas, to treats, and dining, there’s plenty to enjoy and now more time to enjoy it. 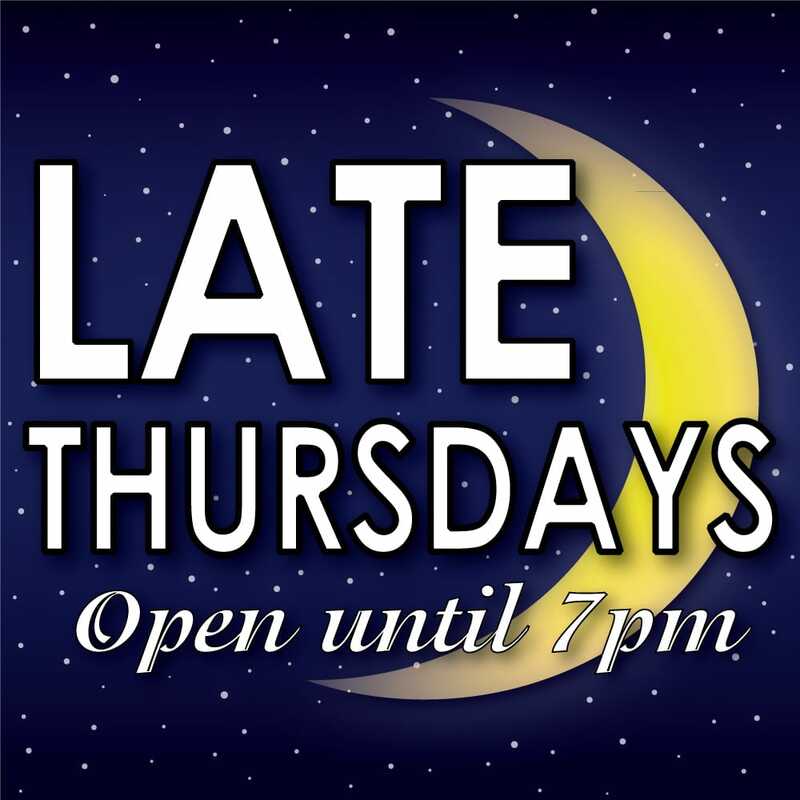 Open til 7pm on Thursday evenings!